The money saving program goes away on May 14th, so use it while you can. If you've been enjoying saving money thanks to Walmart's Savings Catcher, prepare yourself for some bad news — the big box retailer is eliminating the program as of May 14th. What is Walmart's Savings Catcher? Here's how Savings Catcher worked: you created a Walmart account and enrolled in Walmart Pay on the store's mobile app. You shopped at a participating location and paid using Walmart Pay. Then, sometime within the following 7 days, you submitted your eReceipt to Savings Catcher. If Savings Catcher found an advertised lower price (for eligible items) on a print or online ad from a competing top retailer, it would pay you back the difference via a Savings Catcher eGift card. Money saved! Sound good? It was. So, why get rid of it? In the words of Walmart, its "prices win most often when you submit your receipts, which tells us that the program's intent has been met." Slickdealer dmeyer translates that to mean, "The program's intent of saving you money was actually cutting into our margins. Instead of refunding the savings to you from now on when competitors undersell us, we're going to give the savings to our shareholders." Twitter is certainly calling out Walmart for corporate greed. Users are posting their own savings earned through the popular program, postulating that Walmart is shutting down Savings Catcher because customers were getting too much money back. Many people have reported savings upwards of hundreds of dollars. Members of the Slickdeals community also have a lot to say. Acenoodle believes "Savings Catcher was a good program, but there were many defrauding the system and it was a way for Walmart to remove price matching. It was was one of their excuses that allowed them to remove it." 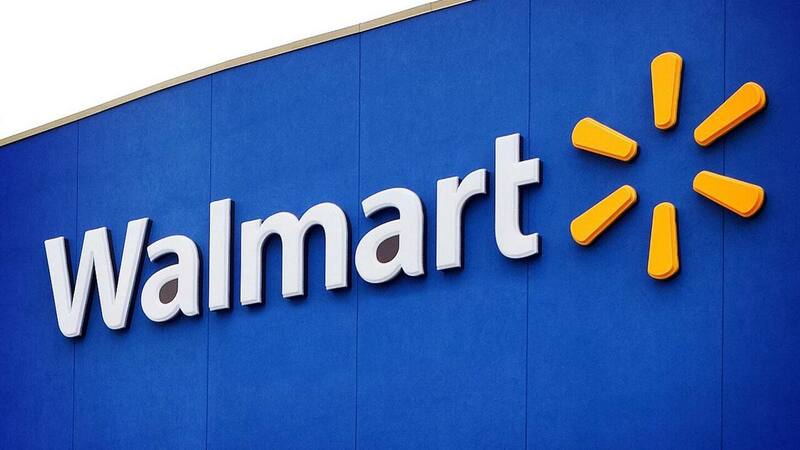 Walmart plans to discontinue price-matching effective May 14th, along with Savings Catcher. If you're shopping in-store but find what you're looking for on Walmart.com for a lower price, Walmart will match it, but it will no longer match any competitor's price. Walmart Pay may see a decrease in usage as a result of this program elimination. Walmart has saved itself a lot of money on credit card processing fees thanks to Walmart Pay, so losing those users could be a serious blow. The good news? You can still use your Savings Catcher eGift cards after May 14th. Walmart says they will be accepted "until you choose to spend" them. Still hoping to catch a big bargain from Walmart? Set up a new Deal Alert with us or visit the Slickdeals Walmart store page. Thanks to grabdeal27 for posting the original deal thread. Amber Hubert is a Los Angeles based freelance journalist, fiction writer, and bargain lover! When she isn't hunting for promo codes or shopping the sale rack, she enjoys storytelling shows, comedy, making coconut curry, coconut cream pie, coconut chicken, and steak. She also loves wine tasting, and the company of great friends. Follow her adventures on Instagram and Twitter.